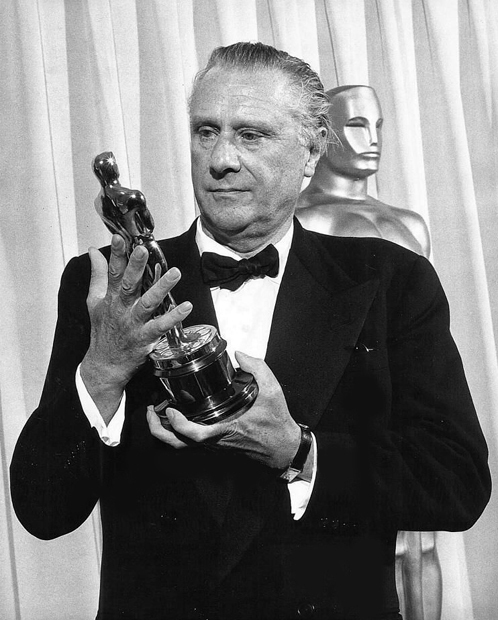 Carol Reed with the Oscar he won for directing Oliver!. April, 1969. Previous Previous post: Gene Hackman in Los Angeles. Next Next post: Myrna Loy promo shots for Bride of the Regiment.